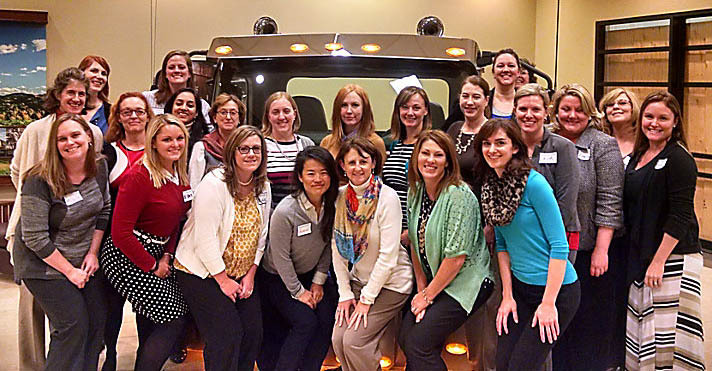 Caterpillar’s Women’s Initiatives Network (WIN) is celebrating several “firsts” at Caterpillar - the group was honored with the first Diversity and Inclusion (D&I) Chairman’s award for the first gender specific leadership program at Caterpillar. In addition, this is the first time an enterprise-wide training leadership program has been built by an Employee Resource Group. WIN built Breakthrough Leadership for Women on the basis that the development and retention of female talent is imperative to drive the greatest enterprise returns. To address challenges facing women in the workforce, WIN piloted an innovative new leadership development program - Breakthrough Leadership for Women - the first gender specific workshop designed for high potential, high performing women. Hundreds of employee have participated, with metrics that demonstrate a significant increase in confidence, negotiation skills, leadership skills and job performance. Breakthrough Leadership is one of many ways Caterpillar is addressing gender issues, which is why the program has been expanded. To learn more about WIN and Caterpillar’s D&I strategy, visit http://www.caterpillar.com/diversityandinclusion.